Hi, My name is Marcus Hurt. I enjoy building environments for children to play and grow. 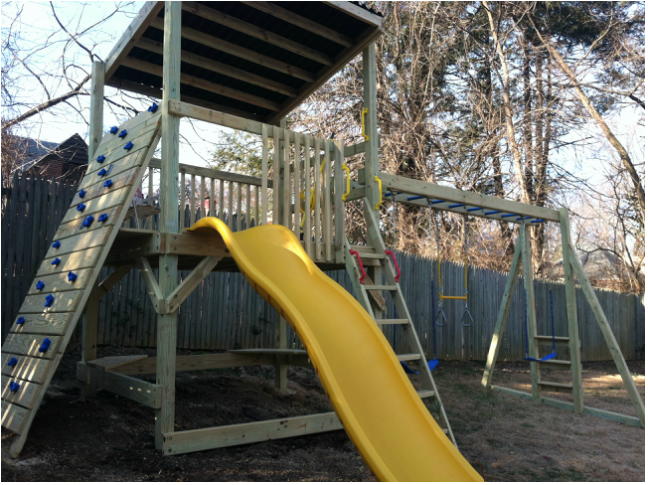 There is a deep satisfaction in completing a playset that will be used by children for years to come. Pure Joy Playgrounds services include; design and build, installation, relocation, removal and repair, staining and pressure washing. Please call, email or text with any questions.